Are you looking for hassle-free home relocation services in Kolkata? Want to hire a professional and trustworthy transport partner? 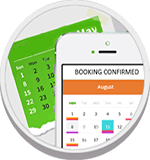 Have you ever used online truck booking app to enjoy the easy process for truck booking? If you are dealing with all these situations, TruckGuru can help you to enjoy the online truck booing facility with just a click of a button. TruckGuru, is a popular transporter in Kolkata, serving their domestic as well as commercial clients across the country. We aim to deliver top quality logistics and relocation services at the competitive price and manage every shipment with updated technology and unmatched customer support. 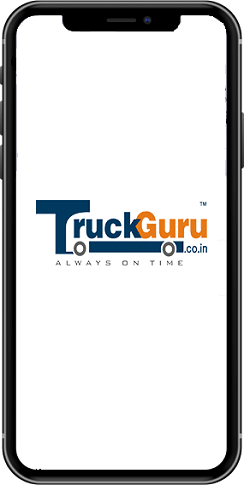 In an attempt to make the booking process easy and simpler, we have our website (Truckguru.co.in) as well as online app. By using this user-friendly and advanced app, our clients can book the truck in a secured manner at highly-economical rates. Our professionally trained and skilled team smoothly executes the entire operation of loading and unloading at Kolkata Port and ensures the safe handling and quick delivery. Being the top logistics and transport company in Kolkata, TruckGuru offers a comprehensive gamut of port handling services that include loading & unloading, storage, and stacking of bulk cargo. We understand that temporary warehousing is the vital part of shipment transportation. We, at TruckGuru, offer you long-lasting warehouse partnership to store and secure your valuable goods. Pangladanga Road, Tangra Industrial Estate, Kankaria Estate, and Kasba Industrial Estate are the few most popular warehouse locations in Kolkata where we offer our services. TruckGuru is the fastest and safest truck booking solution to transfer your belongings.